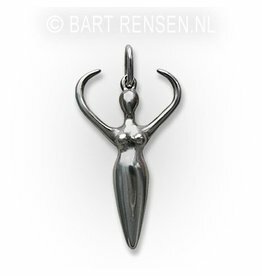 Goddess pendants in silver, made in our own workshop. (All models are also available in gold. 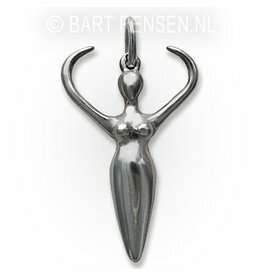 Goddesses are often related to myths of creation, because the feminine principle of nature is associated with birth of man and cosmos.